The Brecon Beacons National Park Authority (BBNPA) wants to offer every community in the National Park the opportunity to write their own Place Plan for their area that can inform planning decisions. We were appointed to author guidance to assist local people in navigating the process. 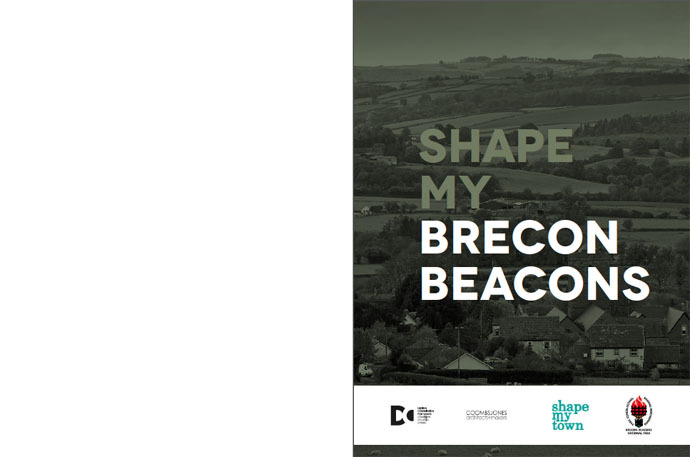 The guide is for town and community councils, local residents, community groups and residents’ associations embarking on producing a Place Plan in the Brecon Beacons National Park. It guides the reader through the process of producing a plan and explains howit could be delivered. 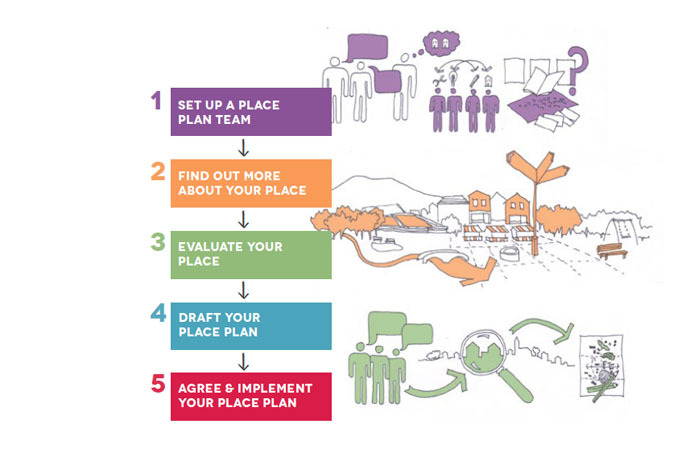 It offers a step-by-step guide to setting up a Place Plan Team, understanding place, effectively consulting with local people, producing a realistic plan that fits within planning policy and ensuring community ownership of a plan.